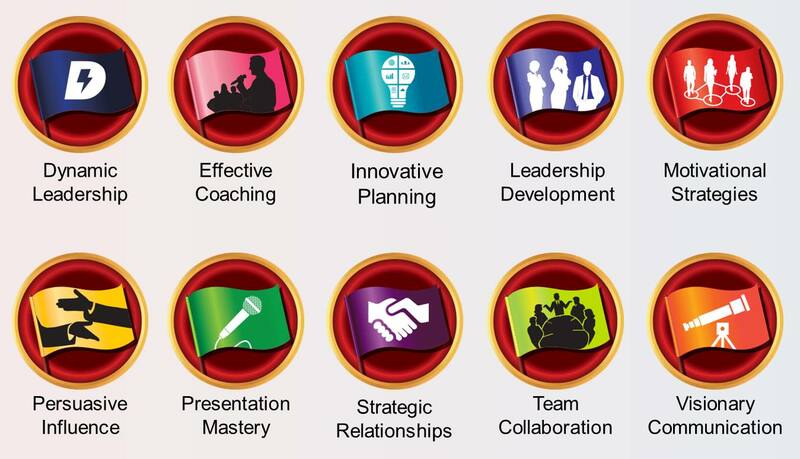 Pathways is a learning experience and online education programme for Toastmasters members. Pathways challenge and inspire you to reach new heights both personally and professionally. Members choose from 10 different learning paths and work through five different levels of increasing complexity with two to three projects per level for a total of at least 14 projects per path. Each project focuses on a single, specific theme to help members improve their communication and leadership skills in a particular area. Some projects also include audio-visual explanations and self-assessment questionnaires to help you complete the project and master a specific skill. When you become a member of a Toastmasters club, you will be enrolled for Pathways. To choose a path that suits you best, you will be advised to do online assessment test. To get a PDF file with overview of paths and core competencies, click here. More information on Pathways can be found on the Toastmasters International’s global website. If you are a Toastmasters member and need some guidance on how to navigate in Pathways, watch these tutorials.